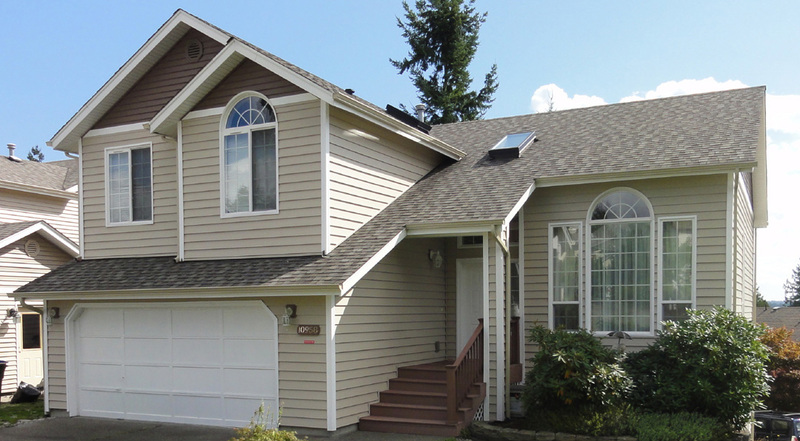 If you are a resident of Tulalip, WA and are searching for the best custom window installation experts, you are at the right place. 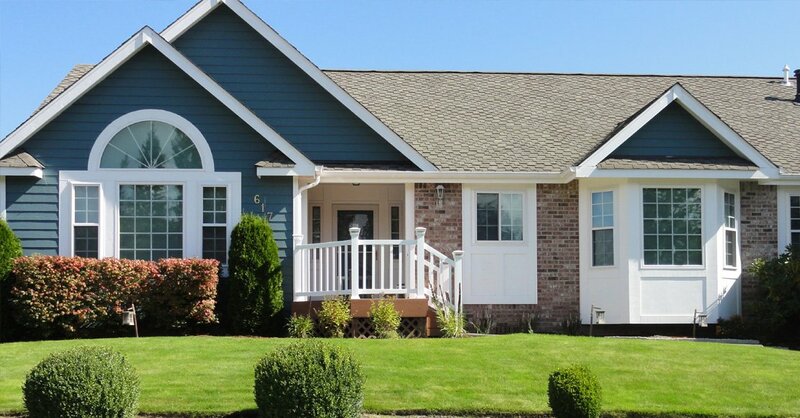 We at Builders Service Company excel at completely transforming your indoor and outdoor space with high quality, attractive and appealing custom window styles in Tulalip. 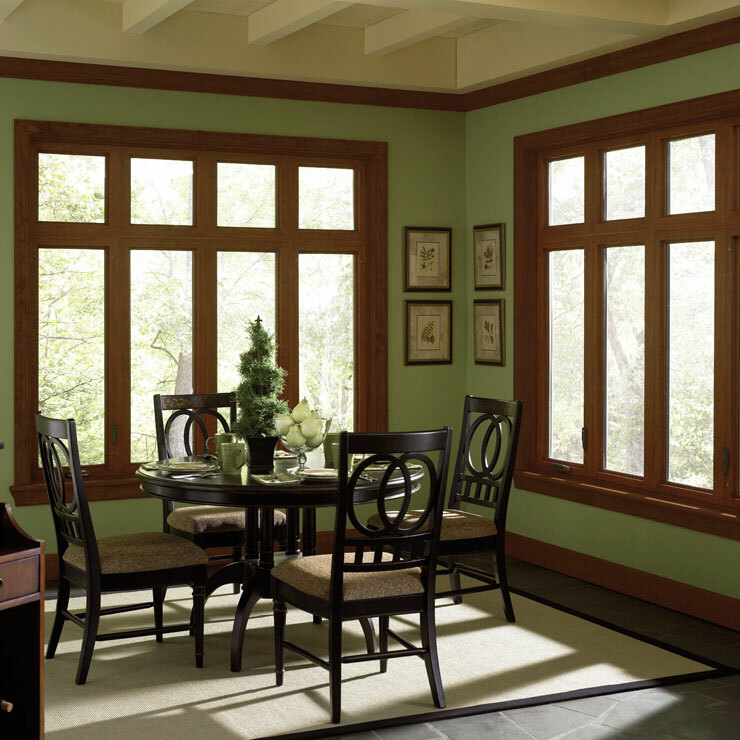 We are one of the leaders in this business since 1974 and have been servicing customers to the best of our ability in terms of quality custom window Tulalip, whether for bay window, garden window or picture window installation. 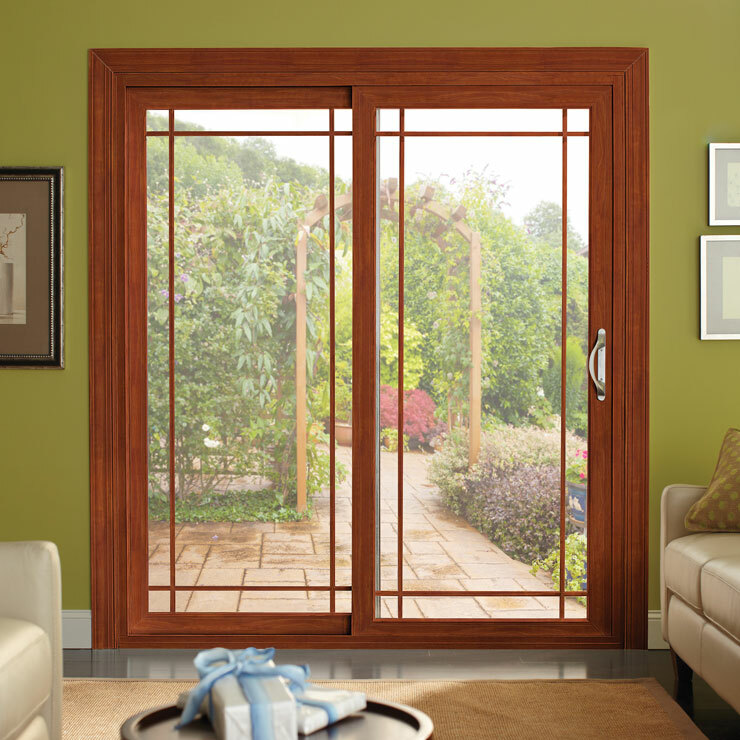 No matter how big or small your home, custom window placements that we install will make your property the envy of your neighbors. 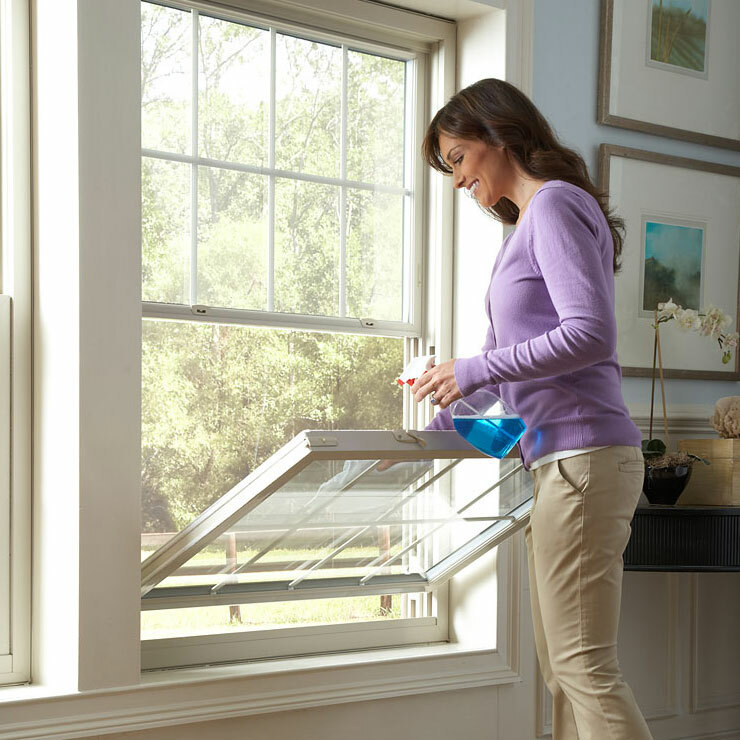 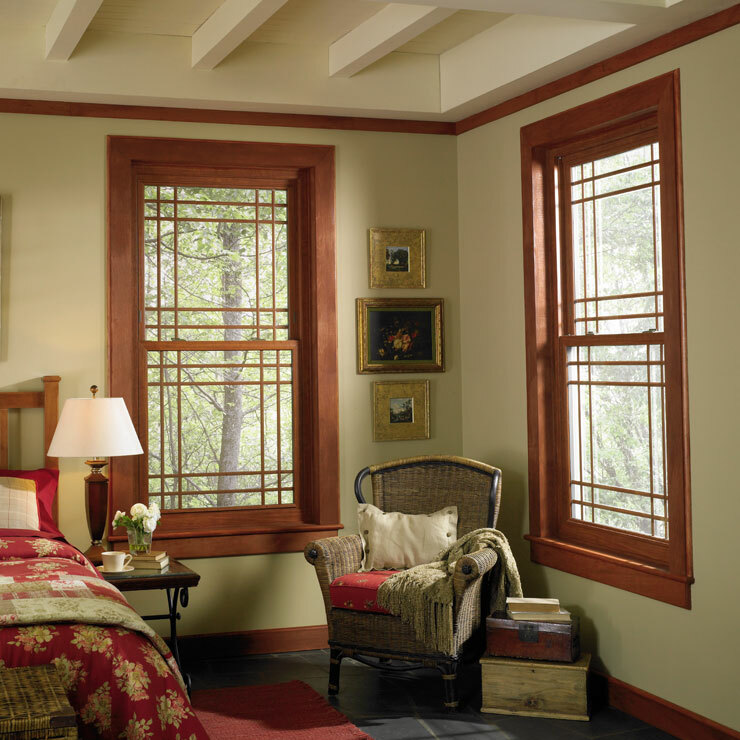 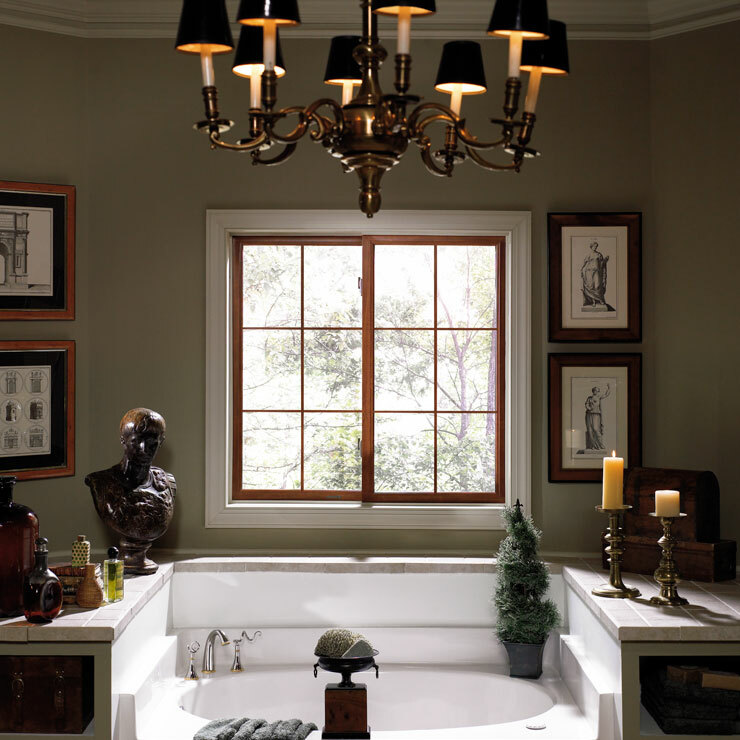 You are sure to find your investment in picture window products to be a rewarding one. 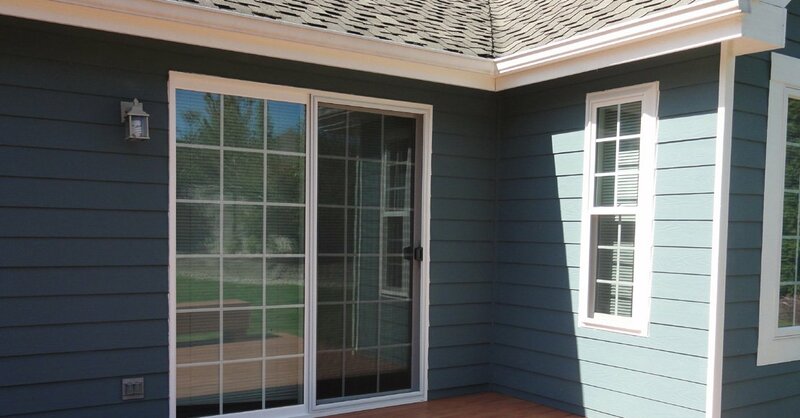 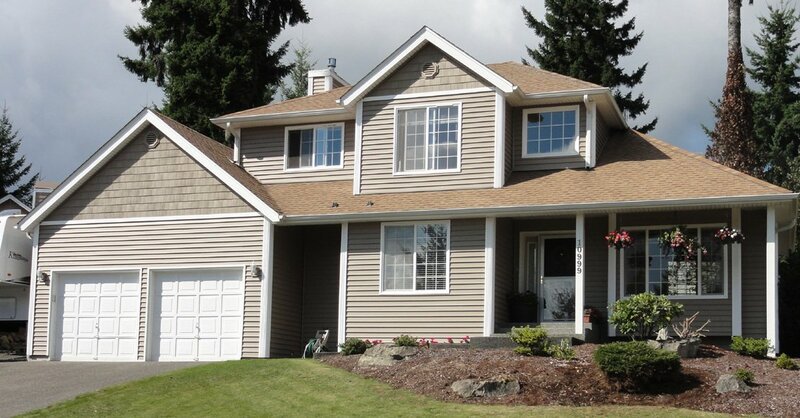 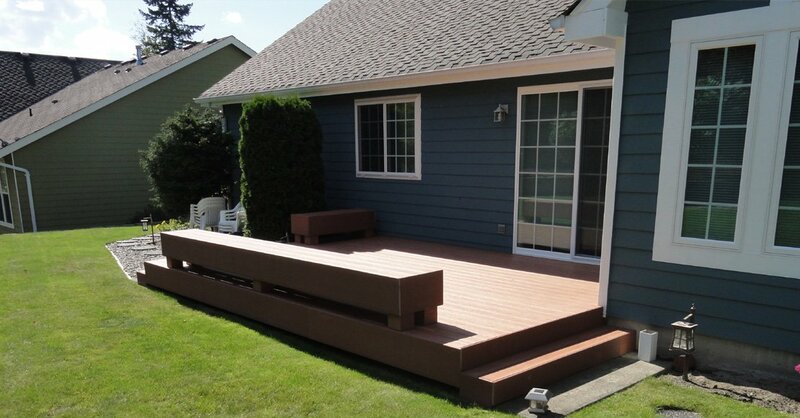 Builders Service Company is a leading custom window supplier and installer for the Tulalip area. 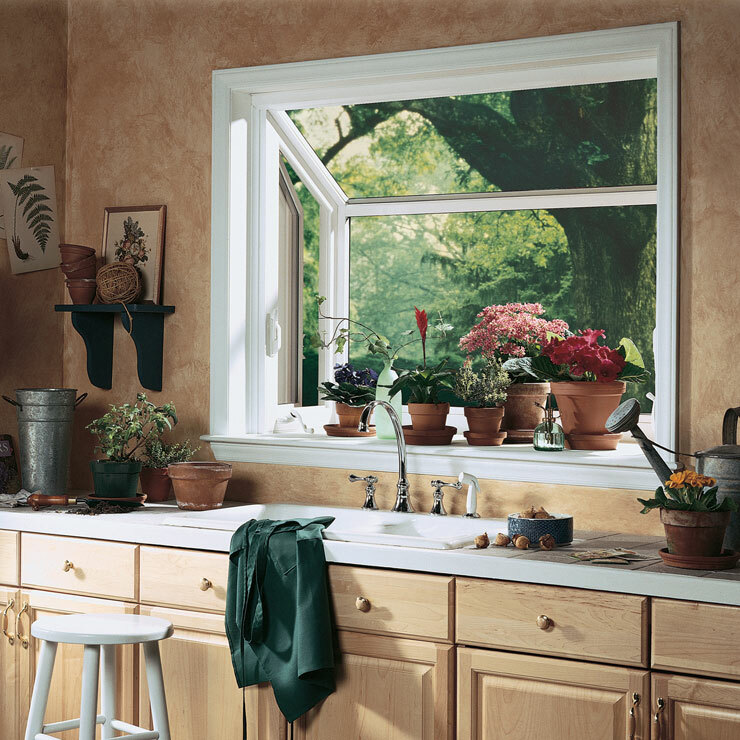 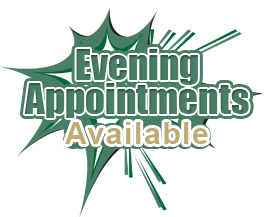 Homeowners can call us toll free on 888-980-8580 to get top-quality garden window, bay window and picture window placements installed.